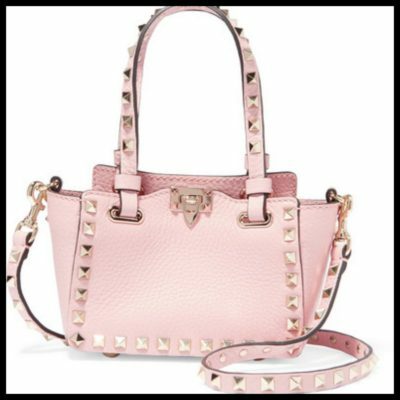 Some of the newest and gorgeous pieces from covetable collections in the fashion world. Get ready to lust after. Nymph silk chiffon-trimmed Chantilly lace gown, Alessandra Rich, £1995. 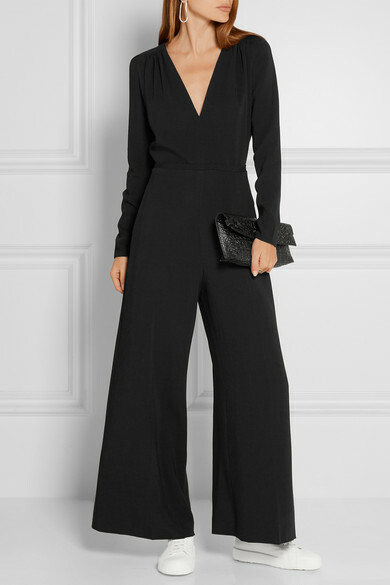 Rosie crepe jumpsuit, Stella McCartney, £940. Lace-up georgette and guipure lace blouse, Self-Portrait, £220. Crochet-paneled cotton-voile jumpsuit, Loveshackfancy, £310. 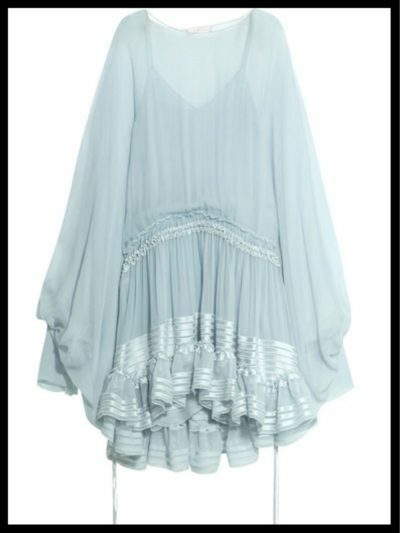 Ruffled flocked georgette mini dress, See by Chloe, £275. Fil coupe mini dress, Lanvin, £2,225. Lace-panelled pleated crepe dress, Gucci, £1,290. Ruffled silk-mousseline dress, Chloe, £2,515. 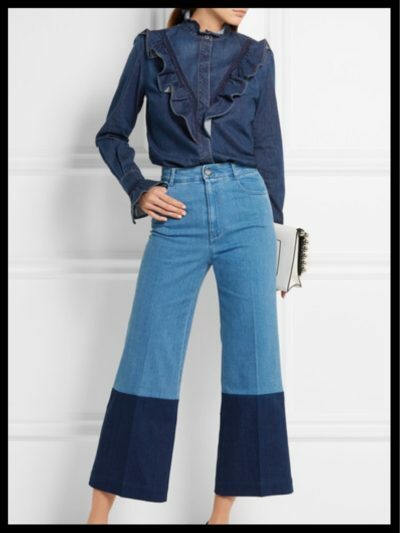 Cropped high-rise wide-leg jeans, Stella McCartney, £365. 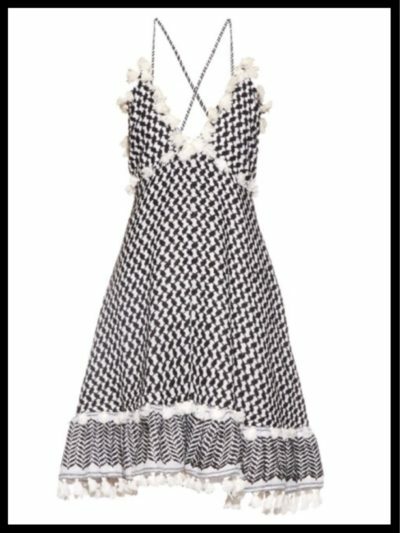 Dalal cross-back cotton dress, Dodo Bar Or, £175. 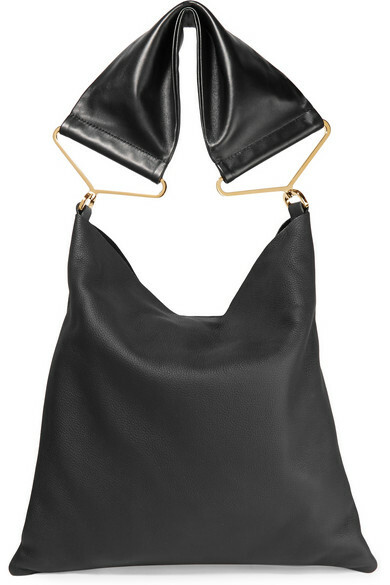 Maxi strap textured-leather tote, Marni, £1,000. 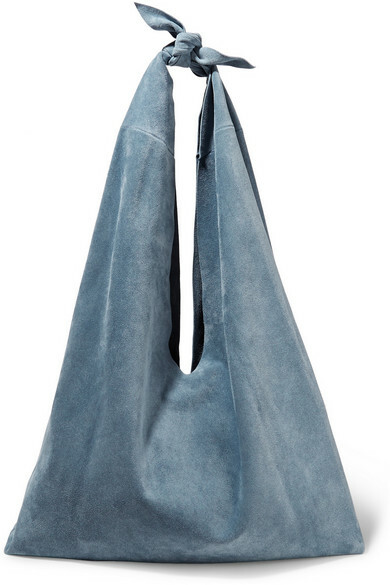 Knot suede shoulder bag, The Row, £820. 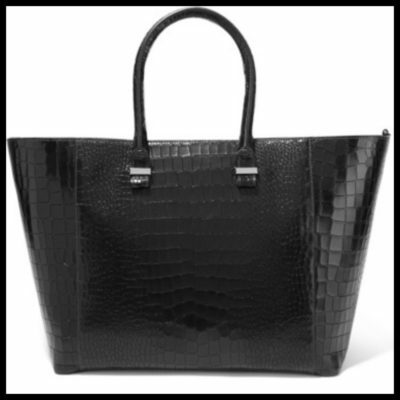 Liberty croc-effect leather tote, Victoria Beckham, £1,200. 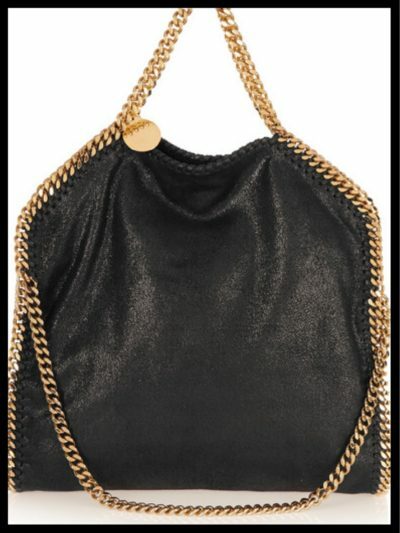 The Falabella medium faux brushed-leather shoulder bag, Stella McCartney, £680. 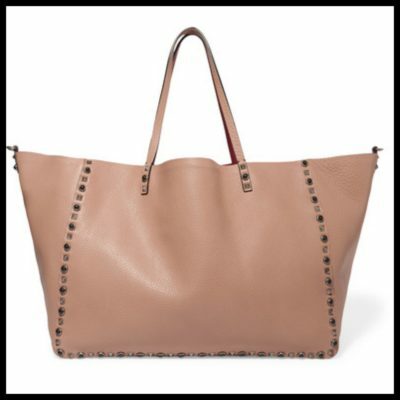 The Rockstud reversible embellished textured-leather tote, Valentino, £2,710. 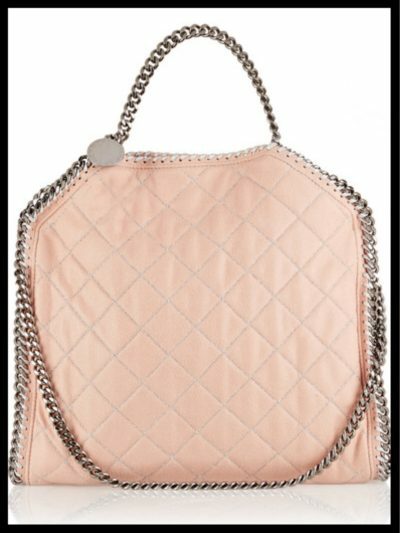 The Rockstud micro textured-leather shoulder bag, Valentino, £830. 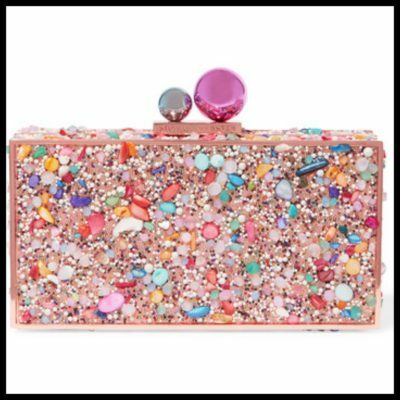 Clara Crystal embellished metal clutch, Sophia Webster, £350. 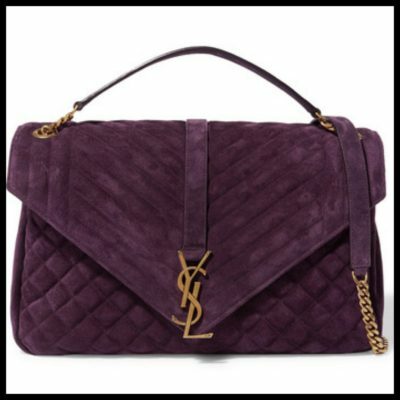 Monogramme large quilted suede shoulder bag, Saint Laurent, £1,420. 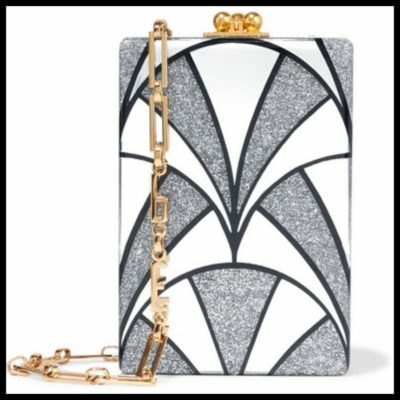 Carol Nouveau glittered acrylic shoulder bag, Edie Parker, £1,410. Leather sandals, Gianvito Rossi, £520. Studded suede sandals, Alaia, £750. Satin ballet flats, Marni, £380. Velvet ballet flats, Gianvito Rossi, £425. Leo lace-up embellished suede ballet flats, Isabel Marant, £290.